Bio: We have been building & doing interior finishes in the Kittitas County for the past 20 years including building one of the first timber frame homes in Suncadia Resort. 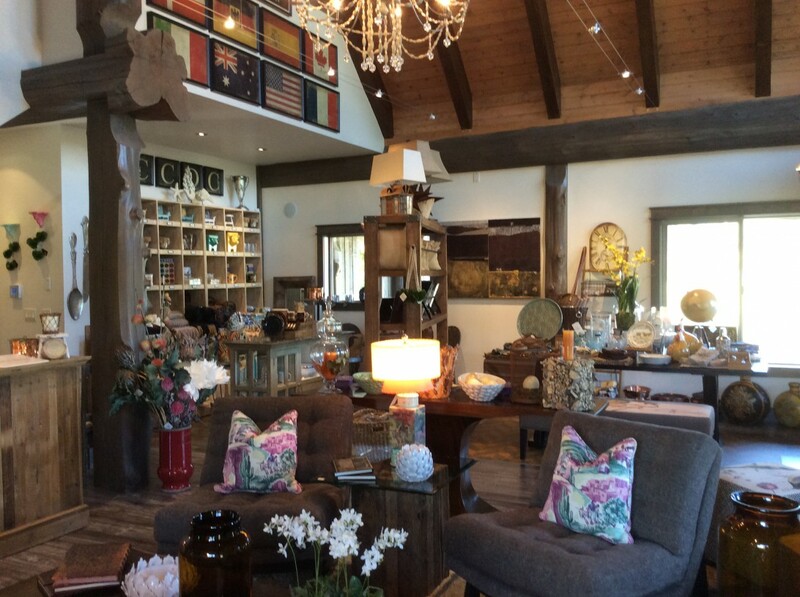 Country Classic Design Center has been at its current location in Roslyn Washington for the past 10 years. Since the construction of our new building, we are concentrating on providing products & services to the building industry. With our many vendors & partnership with West Coast Log Homes, we will be able to provide you with everything from structural components to unique interior finishes that will distinguish your home apart from the rest. We recently added a retail store where you can shop for many exclusive objects as well as we continue to search & do custom ordering to find the perfect piece for you! Our displays are from many local Artisans & we are constantly on the lookout for Artists that offer a distinctive twist on the every day. Whether you’re looking for one piece, one room or an entire home of furnishings, we perfectly tailor to your preference & price range to fit any design allowance.